14 Feb 2019 / 14:41 H.
They have performed their responsibilities professionally under the supervision of medical officers, Lee explained at a meeting between his ministry and the PPP associations and unions. Lee added that PPPs had contributed a lot in the medical sector. 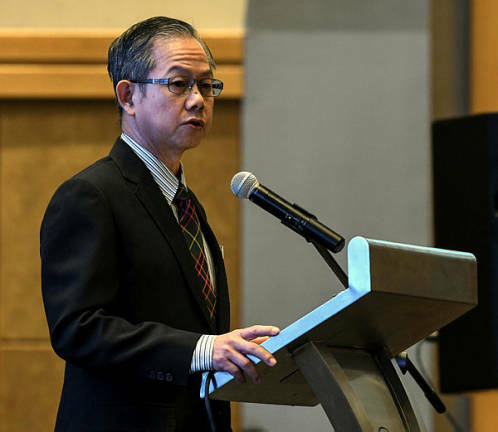 “PPPs are one of the main pillars in providing comprehensive care including others affiliated healthcare professionals that complement each other,” he said.